We believe that SIgEp FL Xi provides opportunities by challenging the status quo to improve the personal lives of our brothers going forth, while defying undergraduate stereotypes. By having a completely different Member Development process than other fraternities at FAU, we are able to raise our standards and hold our members accountable to our values. We believe in the American College Fraternity, we believe in the Balanced Man and we believe that social fraternities are important to a great college experience but the social aspects of fraternal life should not exceed the necessity of great academics, service learning, philanthropy and brotherhood for those are essential to the experience. For the past four years our fraternity has been implementing a new member development plan that sets us apart from other orginizations on FAU campus. In addition, we offer the Balanced Man Scholorship for incoming freshman. Our brothers work hard continuously in the classroom to make sure that we continue to maintain the highest GPA on campus. We have successfully been awarded the highest GPA for the 9th straight semester. At the end of every semester, our brothers host a semi-formal/formal to reflect on their accomplishments of that semester and continue to strengthen their bonds of brotherly love. as a social college fraternity. Today, the University of Richmond campus features the Sigma Phi Epsilon Founders Walk, (pictured below) a path in the center of campus that honors the 12 men who started what would become one of the nation’s largest fraternities. • SigEp was founded on November 1, 1901, at Richmond College. • Over the past two decades, SigEp has recruited more men than any other collegiate fraternity. • Currently, over 15,000 undergraduates are SigEps, more than any other national fraternity. • Over 309,000 lifetime members ranks SigEp among the largest national fraternities. • SigEp maintains a full-time professional staff of over 50 people. • The SigEp Journal has been published continuously since 1904, and is distributed to all members for life. • SigEp hosts the largest biennial convention in the fraternity world: the Grand Chapter Conclave. • SigEp was the first national fraternity to establish a housing trust for all chapters and create a National Housing Corporation. • Sigma Phi Epsilon has the greatest number of fraternity houses, with over 200 chapter homes. Of those, over 115 are owned by local SigEp Alumni and Volunteer Corporations. • The Sigma Phi Epsilon Educational Foundation was the first fraternity foundation to build an endowment greater than $12 million. • The Sigma Phi Epsilon Educational Foundation is a 501(c)(3) charitable foundation. Its program funding is planned to develop the scholarship, leadership, citizenship, and personal potential of college undergraduates. Sigma Phi Epsilon (SigEp) Florida Xi has recently celebrated their 20th Anniversary since their founding as a college fraternity on Florida Atlantic University's campus. To celebrate this, our brothers hosted a 20th Anniversary Banquet to reconnect with both local and chapter alumni! 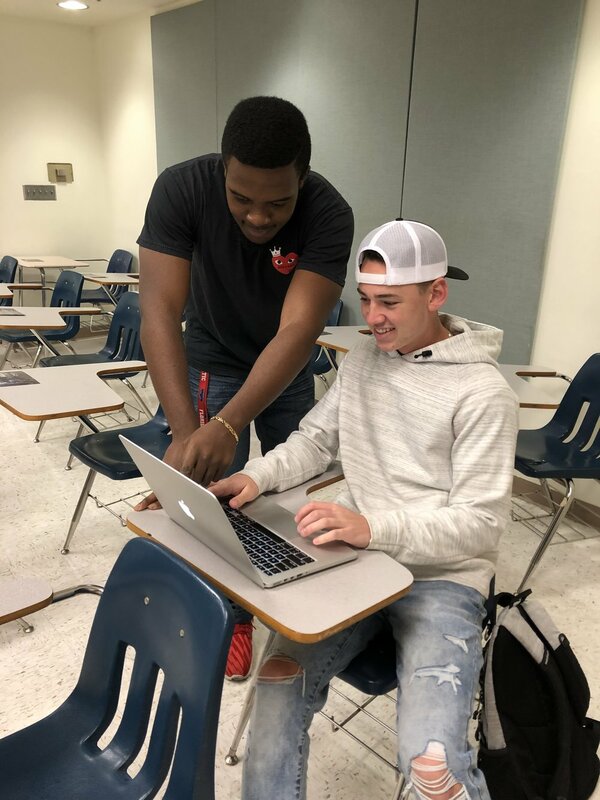 Sigma Phi Epsilon FL Xi's mission for Queen of Hearts is to raise as much money as possible for Big Brothers Big Sisters, to help children realize their potential and build their futures. What is Queen of Hearts? Queen of Heart's is a week long competition and philanthropy where Sigma Phi Epsilon raises money and awareness for Big Brothers Big Sisters. As well as having sororities compete for who will be the next "Queen of Hearts", participants compete against one another to raise money and get high participation for QoH events. The winner is crowned as our Queen of Hearts" and she gets special privileges throughout the year. In order to participate in the penny wars, events, and crown snatching you must have filled out a entrance form prior to the start of the week. But don't feel left out if you aren't participating in the events because you can still donate to a good cause. Proceeds go to our national philanthropy Big Brothers Big Sisters. Want to Join or Help?